A special place designed for sharing. 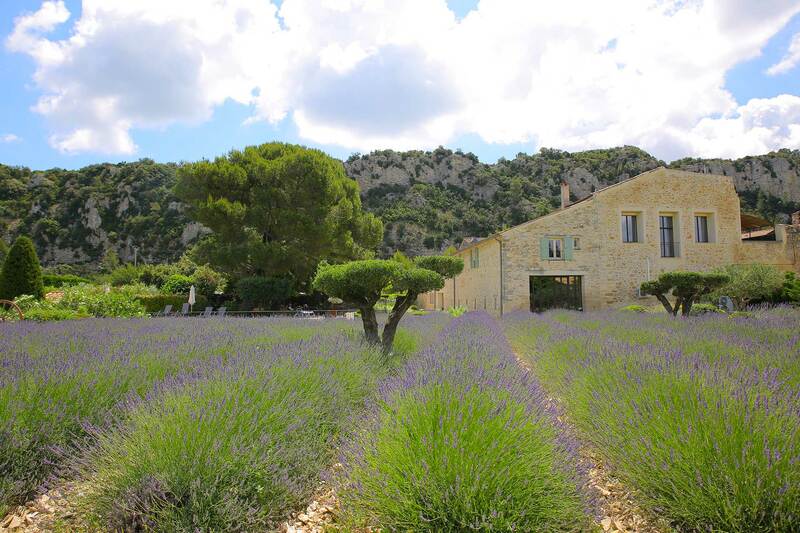 Located in the Rhône valley countryside, on Saint Bruno road in Pujaut, in the Gard region, the Chenet family created their B&B and restaurant in the heart of a charming 17th century stone farmhouse on the edge of the former farm belonging to Maryse’s family. 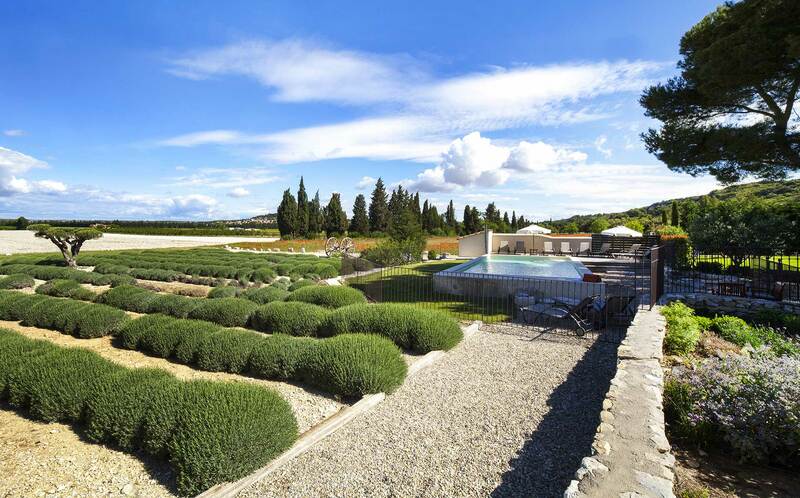 The exceptional panoramic views as well the authenticity of this establishment are two focal points that make “Entre Vigne et Garrigue” special. 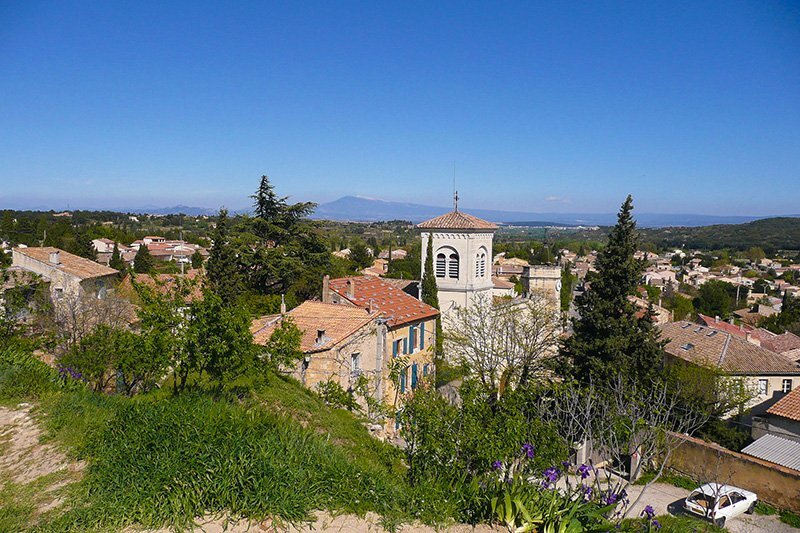 A haven of peace and tranquility, both secluded yet close to the city of the Popes, Avignon. 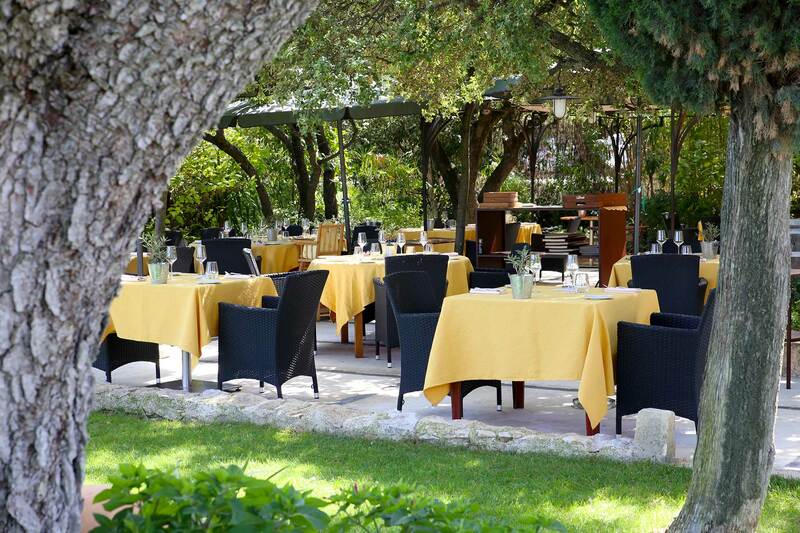 “Entre Vigne et Garrigue” achieves a perfect balance between its splendid surroundings and the passion of its two chefs, who have found their place with style and grace in this magnificent setting.